This Google Analytics module for PrestaShop tracks your customers and orders exactly the same as the standard PrestaShop Google Analytics module does. The difference in this module is that this module does not ding your Google Page Speed score like the standard module does. 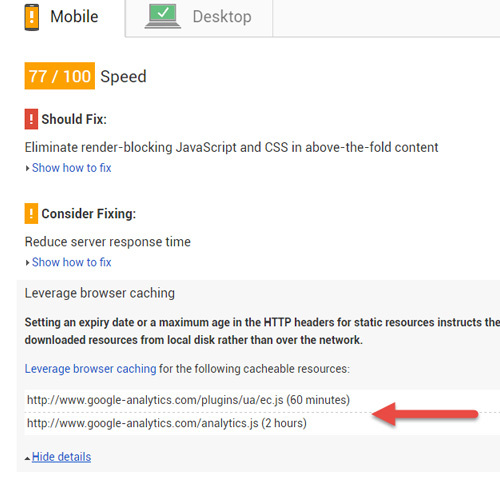 Currently your Google Page Speed score affects your site’s SEO. Google uses Page Speed in their ranking algorithm and faster sites tend to rank higher. In the future they will rely more heavily on PageSpeed as more and more users are using mobile. Our module fixes the errors that the standard module gives when you have Google Analytics on your site. 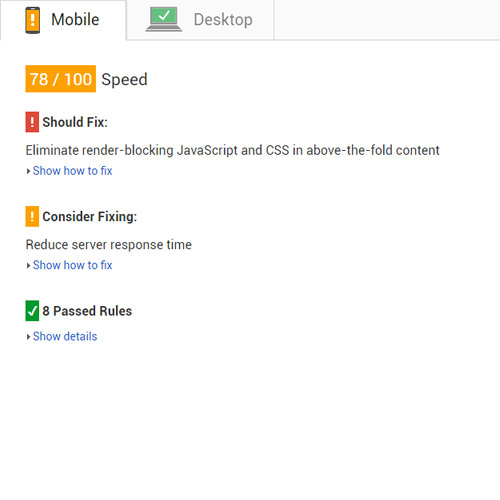 From our tests with this module using the default PrestaShop theme, changing from using the standard PrestaShop Google Analytics module to using our module, you will gain 1-2 points in your PageSpeed score.